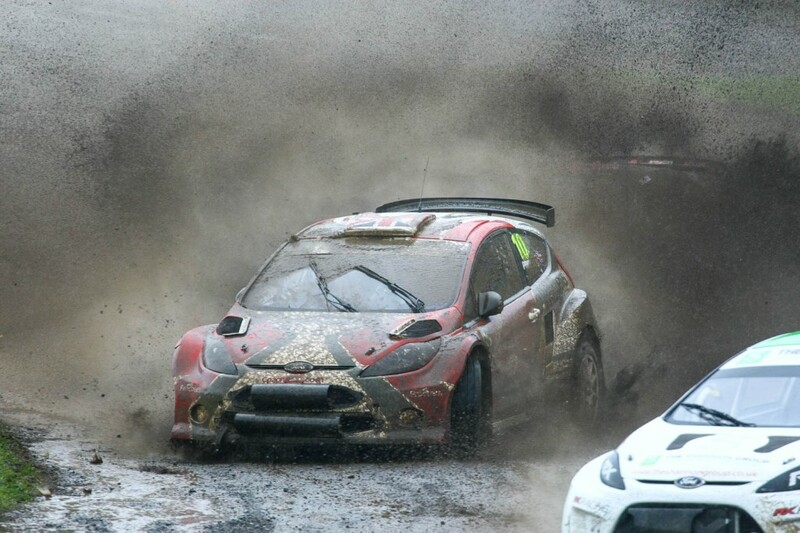 Here are a few of my favorites from a very, very wet round 7 held on 31st August at Lydden Hill. From thick fog to torrential rain and through a full on thunder storm! To the victor the spoils as usual Ollie O’Donovan drove right on the limit to win the round. 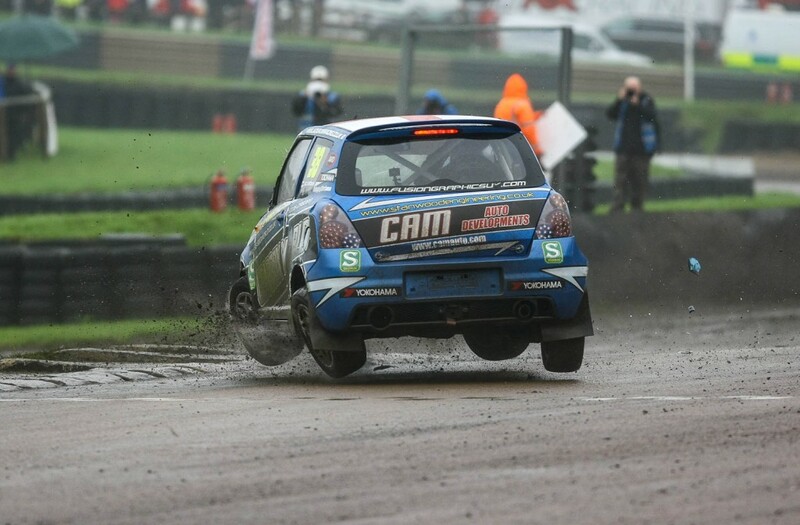 Swift Rallycross Driver Jack Brown mid roll. Did I mention it was wet? Kevin Proctor must have been using the ‘force’ to pilot his Fiesta! And the best of the rest. 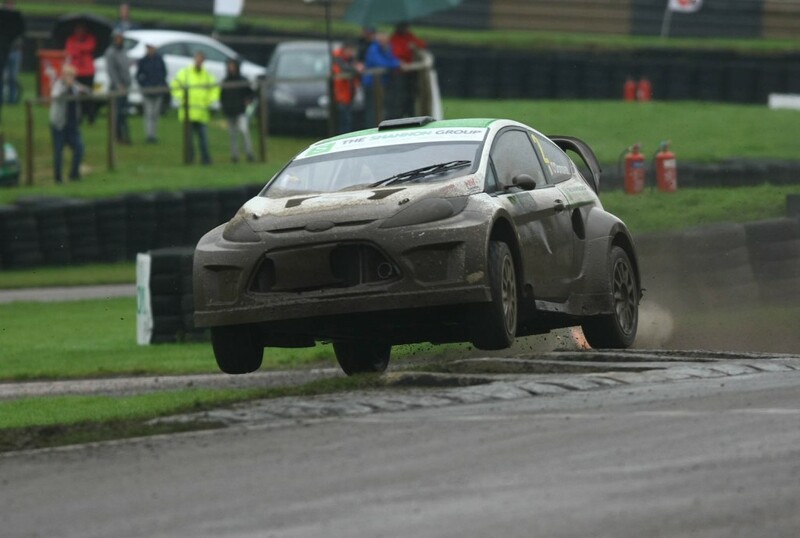 Posted in Motorsport, RallycrossTagged Andrew Coley, British Rallycross Championship, Dan Rooke, Julian Godfrey, Kevin Proctor, lydden hill, Ollie O'Donovan, Reinis Nitiss, Retro RallycrossBookmark the permalink.